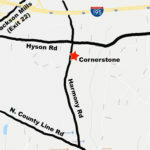 How Do I Join Cornerstone? 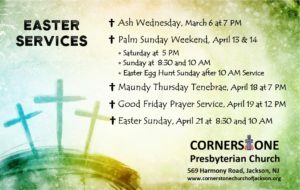 Cornerstone has two weekly services! 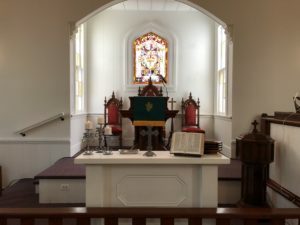 Come visit us in our new home in the historic Harmony Road Church! New Adult Bible Study for Lent – March 2 through April 17! Order Easter flowers and support our church! Orders Due by April 7th! Download form here. Call 732-928-2424 for more information! 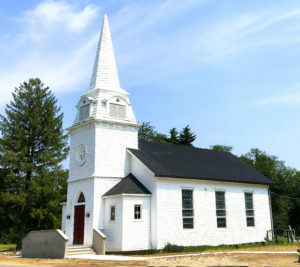 Cornerstone Presbyterian Church of Jackson, NJ is a vibrant congregation with over 100 members.